Kee Wees is a program designed to match the developmental needs of three-year-olds. By making learning a fun, interesting adventure, the instructors help children build coordination, concentration, attention and balance. 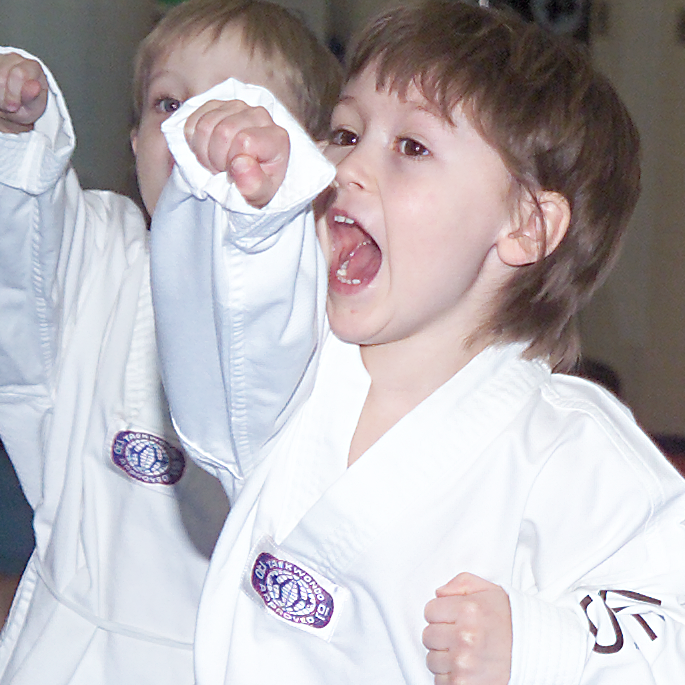 Kee Wees learn basic Taekwondo techniques and games that improve their physical, mental and social abilities. These valuable life skills are some of the greatest gifts your child can receive at this young age.